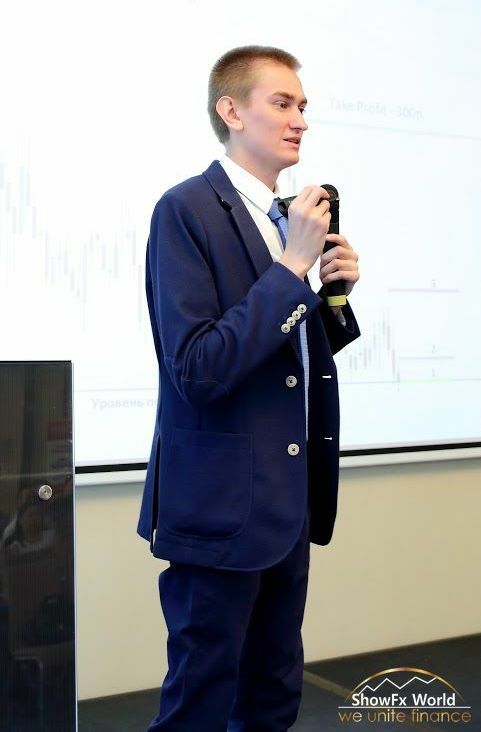 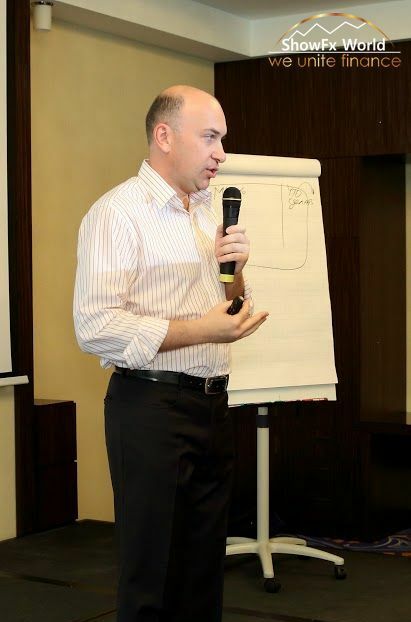 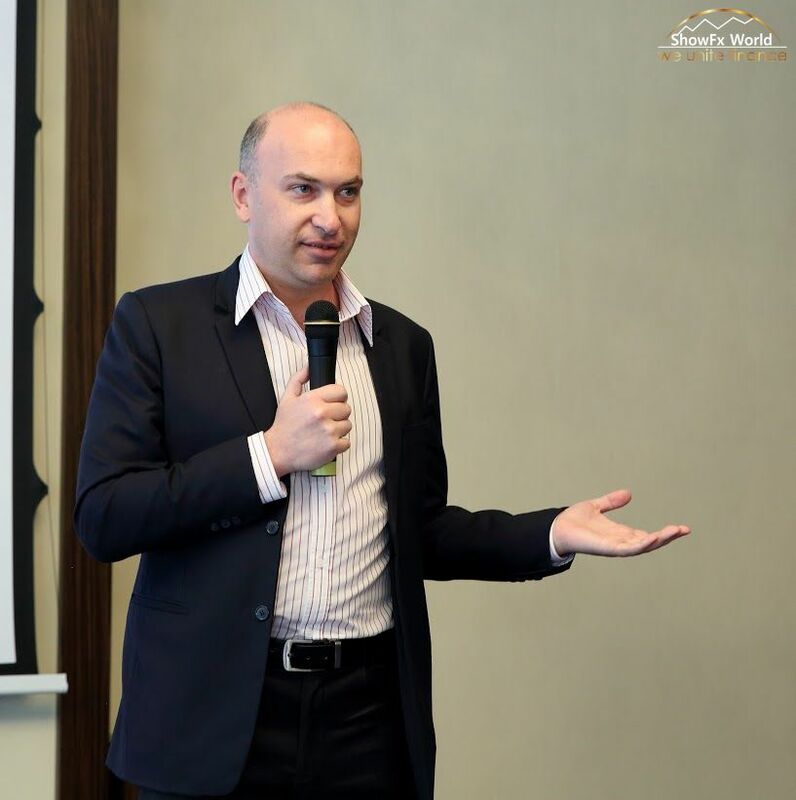 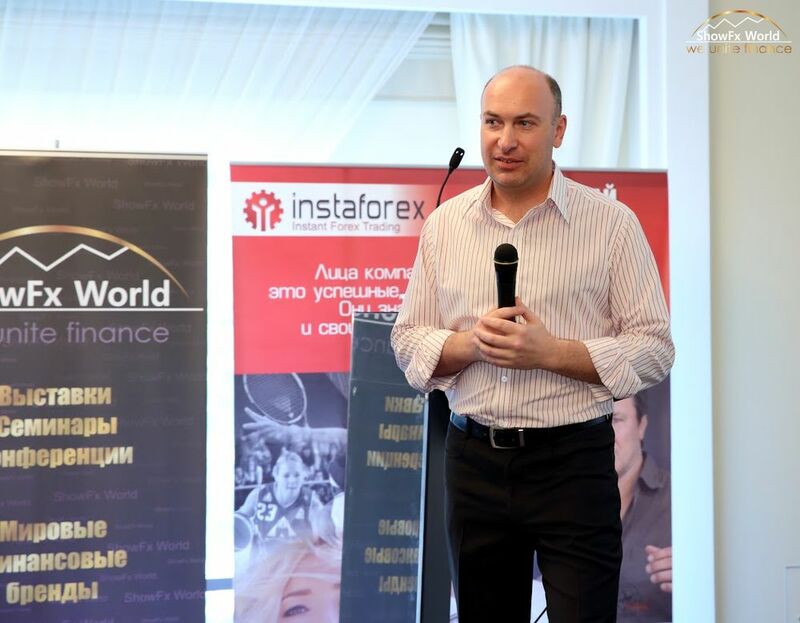 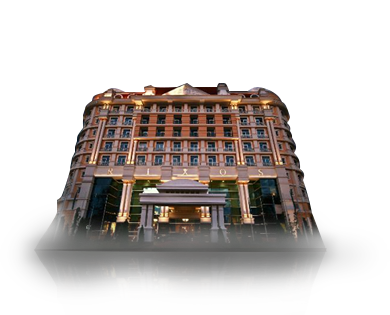 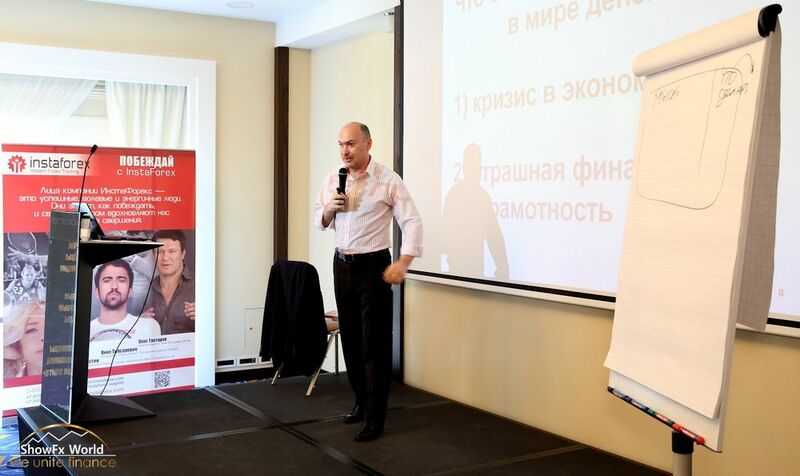 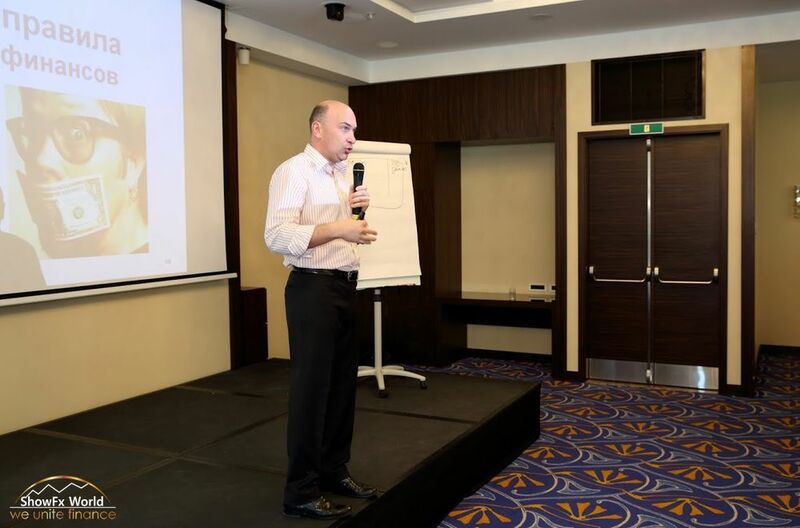 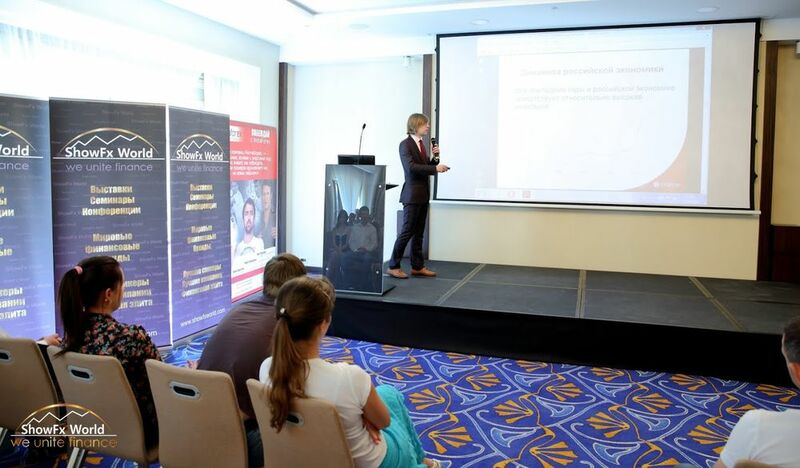 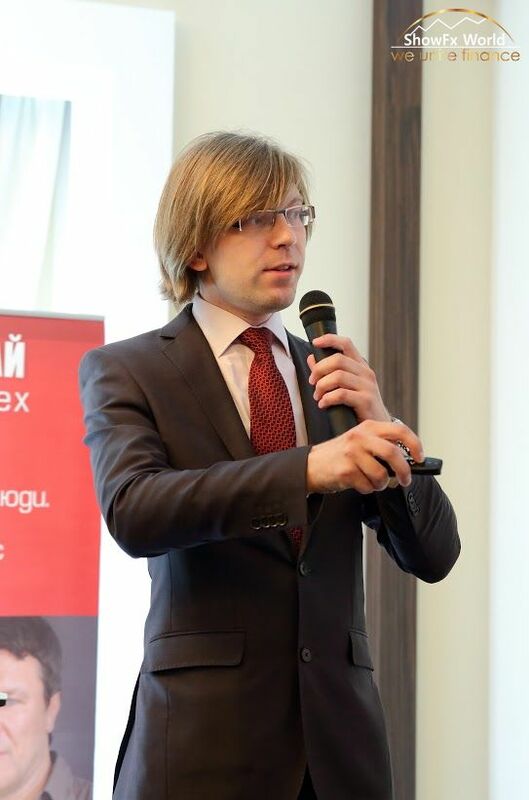 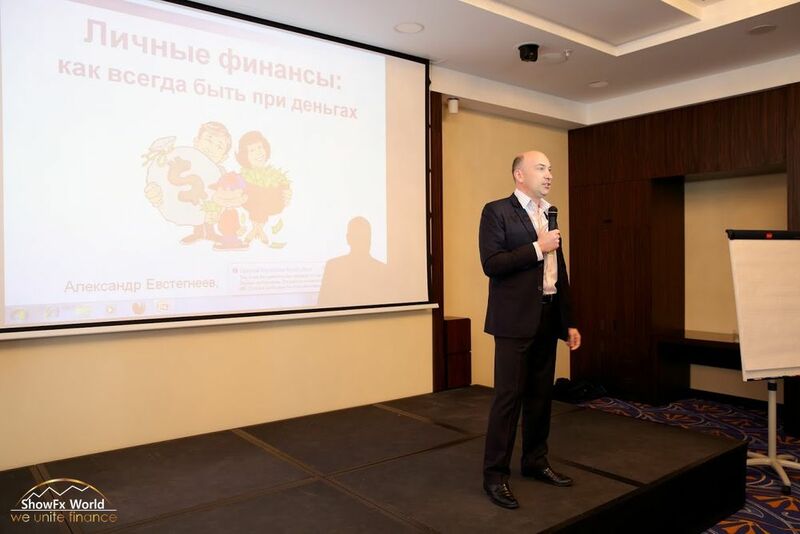 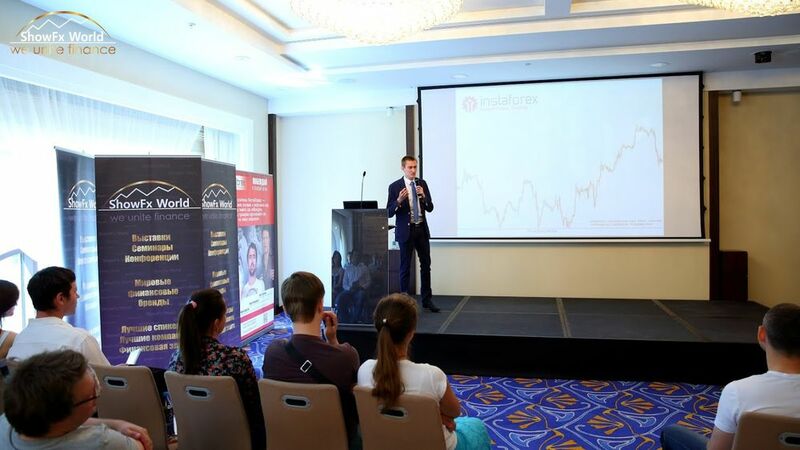 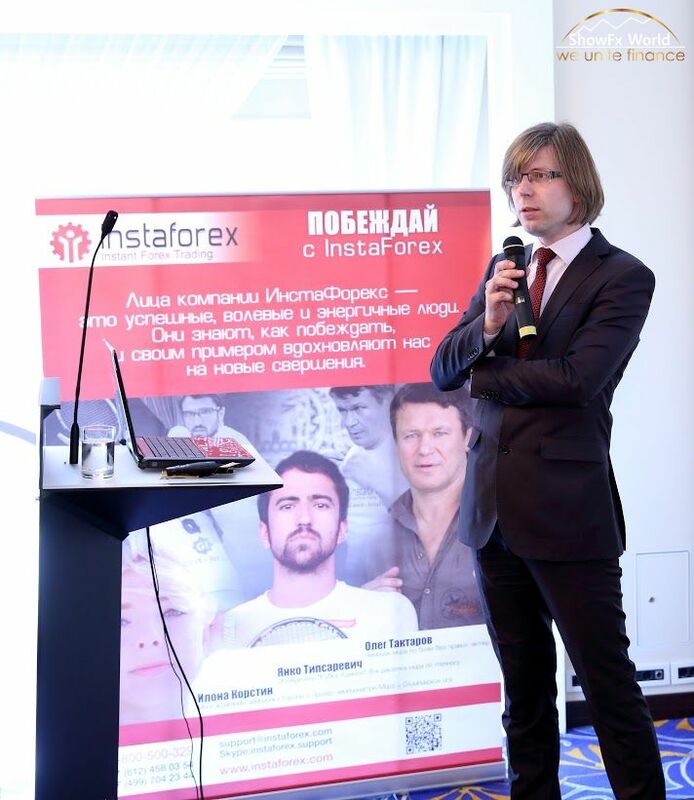 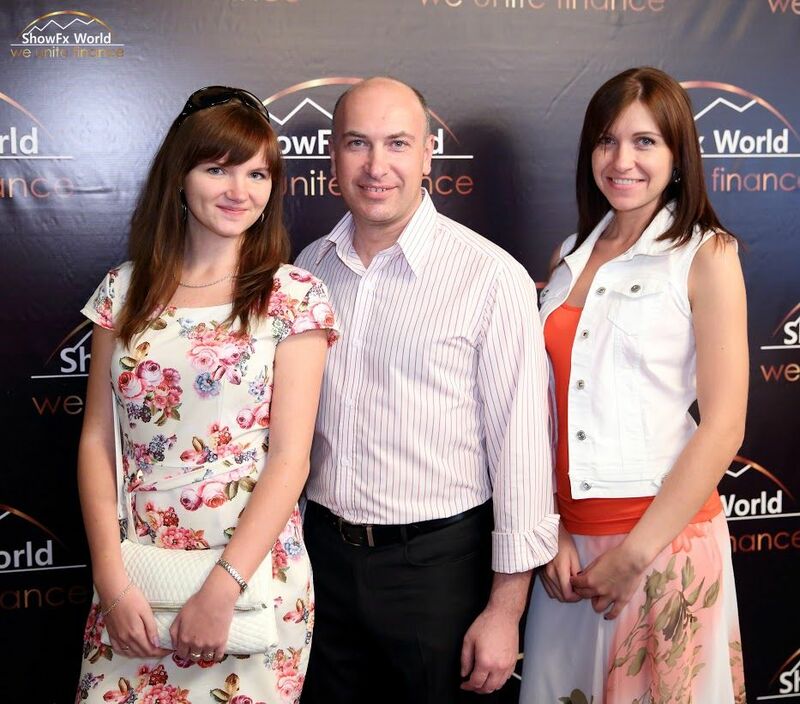 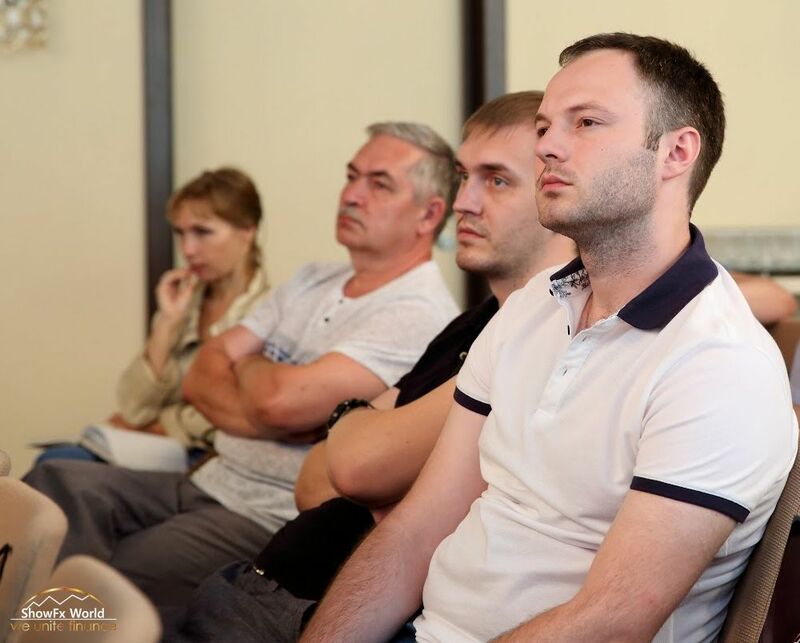 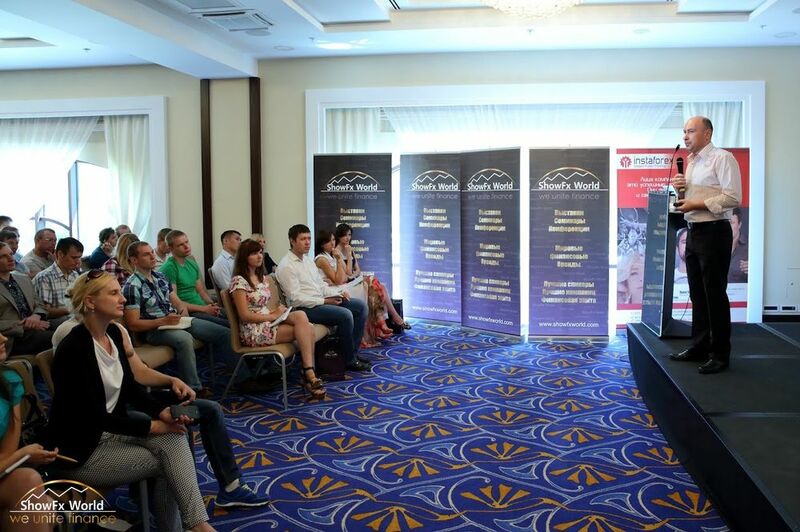 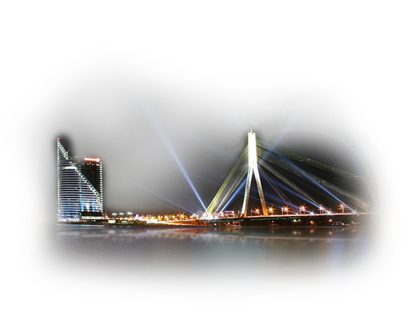 By popular demand in 2015 we launched our first financial conference in Novosibirsk. 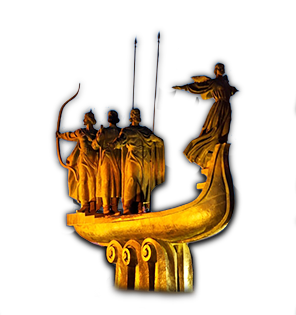 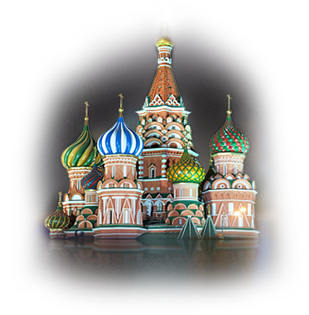 In less than 70 years Novosibirsk has turned into a city with population exceeding one million and is included in the Guinness Book of Records as the fastest growing one. 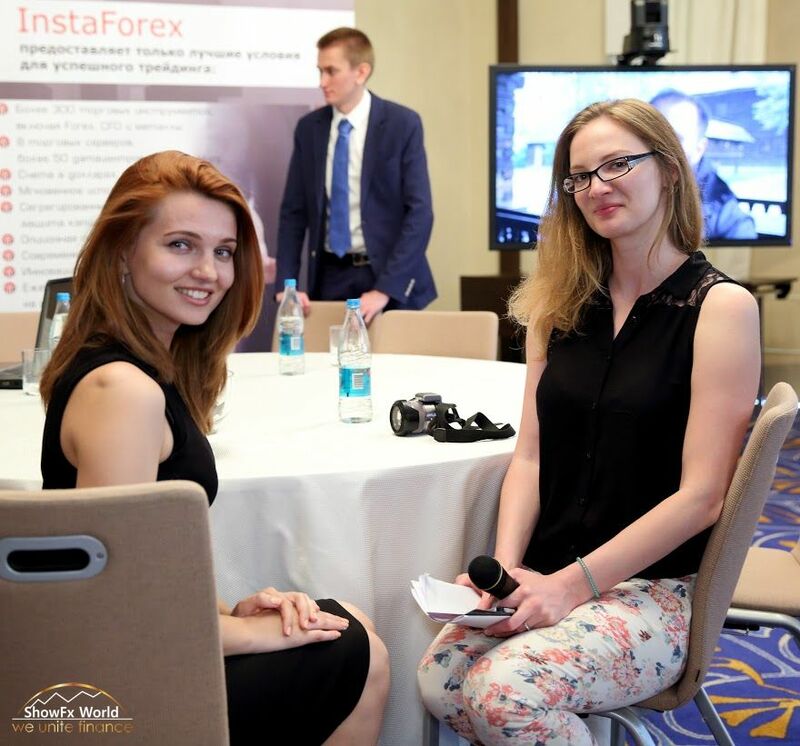 Being commercial, business, and industrial heart of the country, Novosibirsk was included in the Forbes list of the best regions for business in Russia. 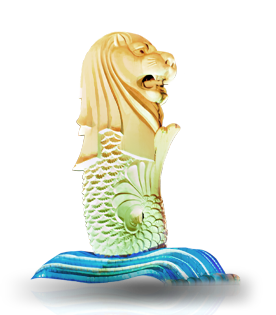 take part in prize draws from organizers and exhibitors. 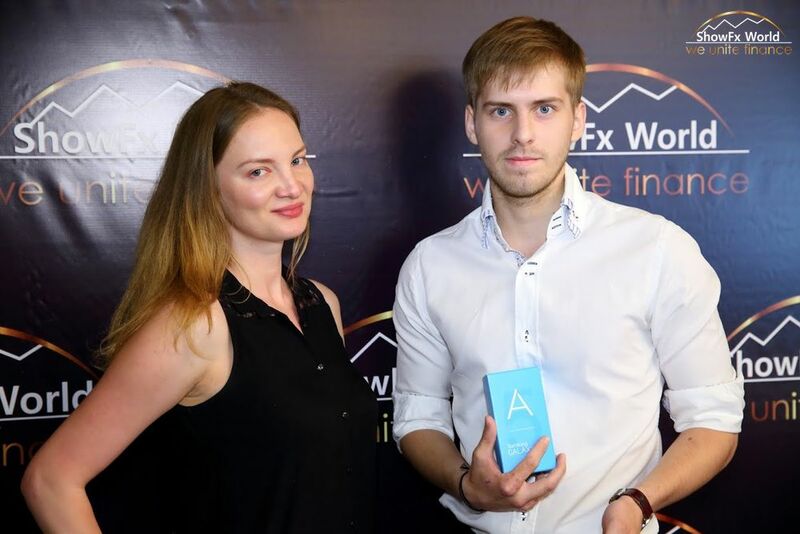 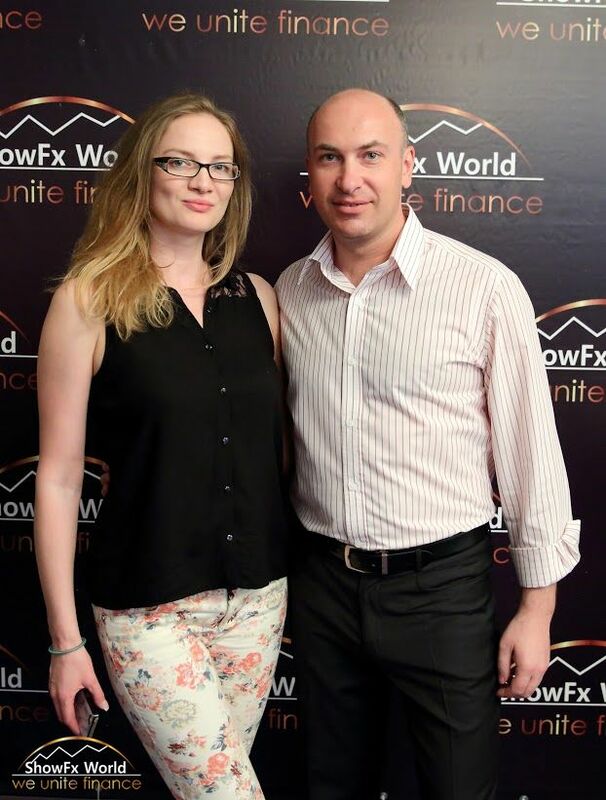 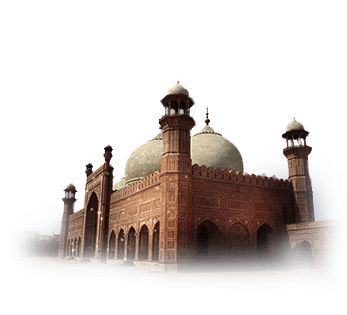 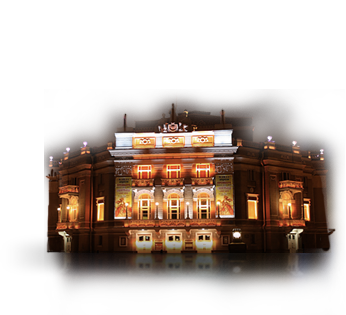 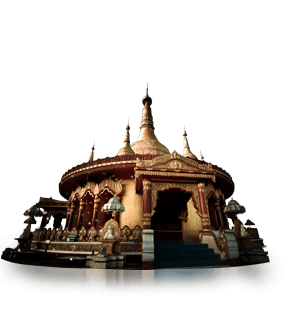 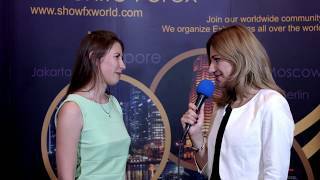 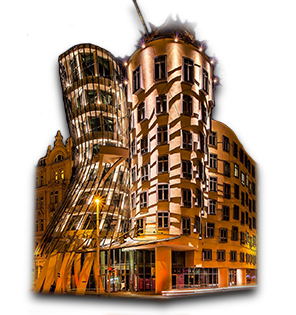 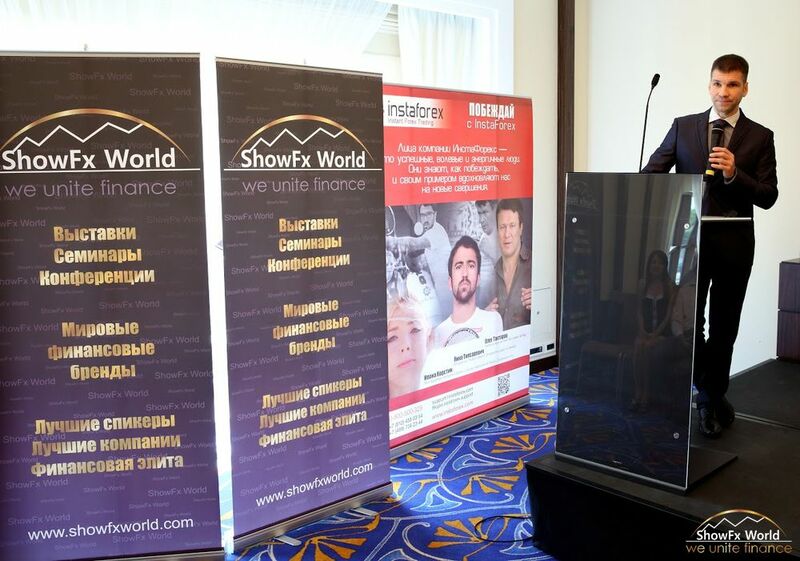 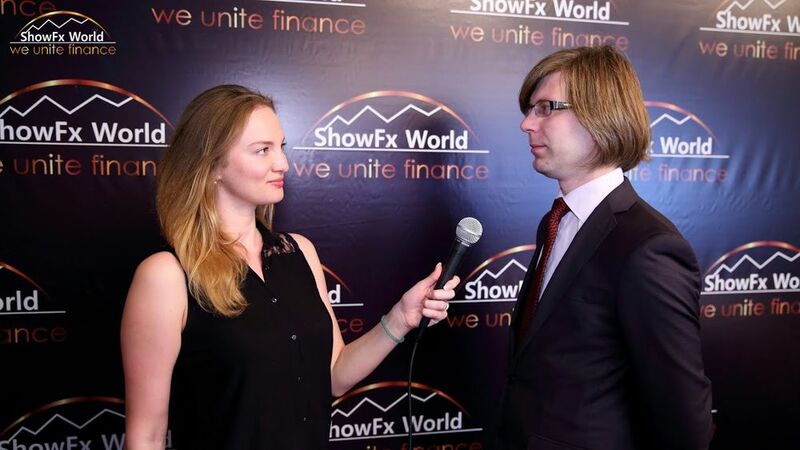 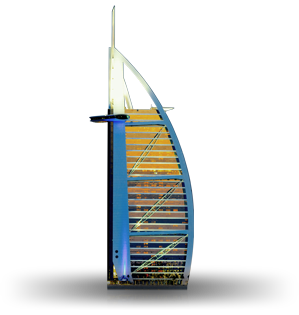 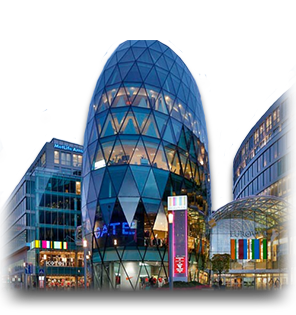 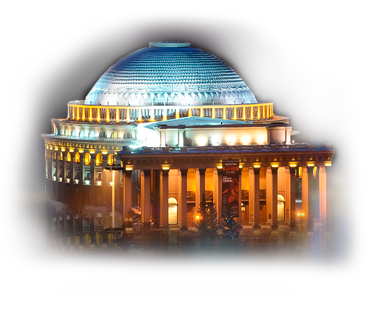 We firmly believe that in today\'s realities everyone should have a chance to achieve financial freedom and that is why we provide admission-free ShowFx World events with online registration.